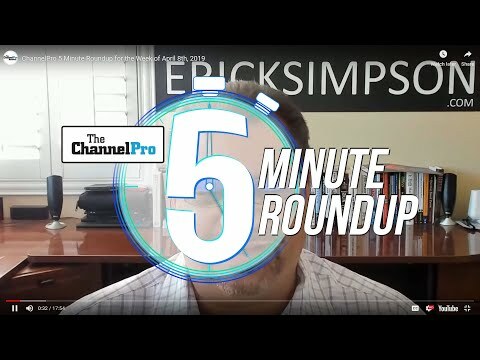 In interviews with ChannelPro last week, Tigerpaw executives explained why the company won’t expand into RMM software and will ship updates more often—as well as why competition from managed print providers is a danger few MSPs see coming. 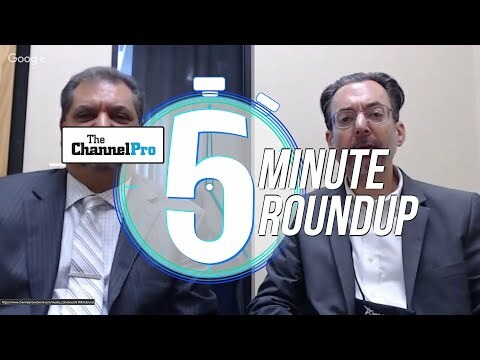 Last week at Tigerpaw’s 2016 partner conference, ChannelPro sat down with top executives to discuss the PSA vendor’s current strategy and future plans. Here are seven insights those conversations revealed. Tampa, Fla.-based ConnectWise officially dubbed its swelling family of managed services solutions a “Business Suite” in 2015. Autotask Corp., of East Greenbush, N.Y., is steadily building a suite of its own these days, most recently by adding a BDR product to its growing “unification platform.” Does Tigerpaw have aspirations to get in on the suite-building game as well? Not according to president and CEO James Foxall, who believes that expanding horizontally would force Tigerpaw to make unwelcome changes to its family ownership structure. “We have made a conscious decision not to do that,” he says, “We think we do what we do very well, we’re going to focus on that, and we’re going to play nice with everybody else that’s out there.” Tigerpaw customers are just fine with that strategy too, he adds. That’s why the new REST-based API Tigerpaw officially unveiled last week is so important, Foxall notes. 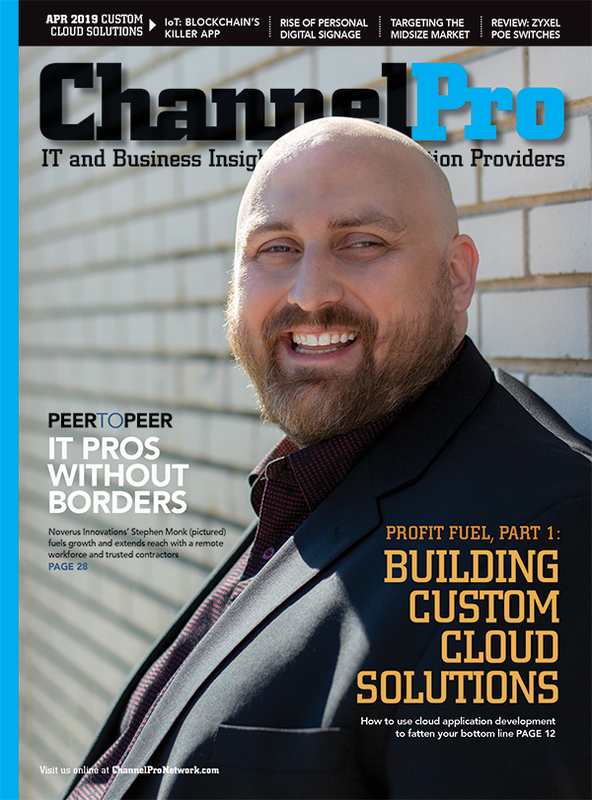 Integrating thoroughly with as many complementary applications as possible—even those owned by a competitor, like ConnectWise’s LabTech RMM solution—is critical to Tigerpaw’s continued success.